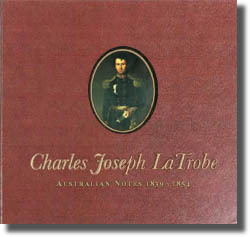 Letters of Charles Joseph La Trobe, edited by L. J. Blake. Melbourne, Government Printer, 1975. 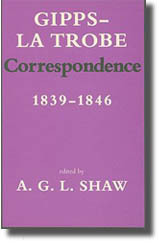 La Trobe Journal, No.80, Spring 2007, pp.45-51. ‘A Letter from C. J. La Trobe to Count Paul de Strzelecki’, 16 February 1855, La Trobe Library Journal, No.21, April 1978, p.19. 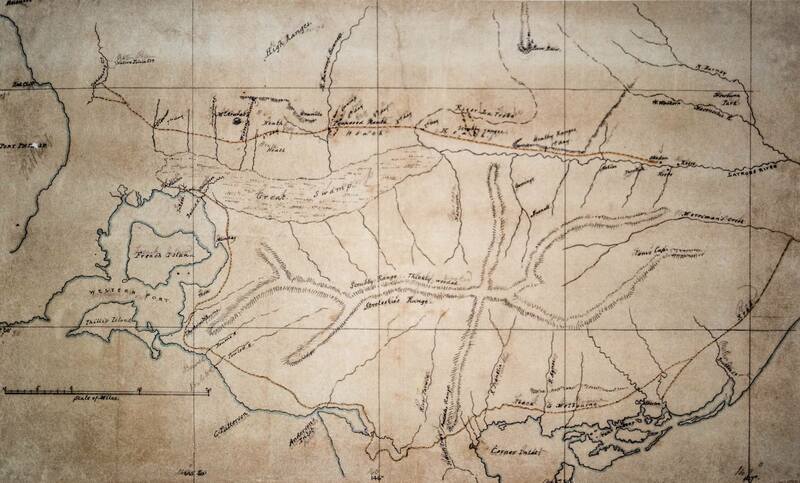 ‘Extracts from Private Journals’- A Pedestrian in the Tyrol and Italy (1830), Breakfast with Sir Walter Scott (1831), A Bison Hunt in North America (1832), On Official Business in the West Indies (1837), edited by Sandra Burt, La Trobe Journal, No.71, Autumn 2003, pp.29-42. 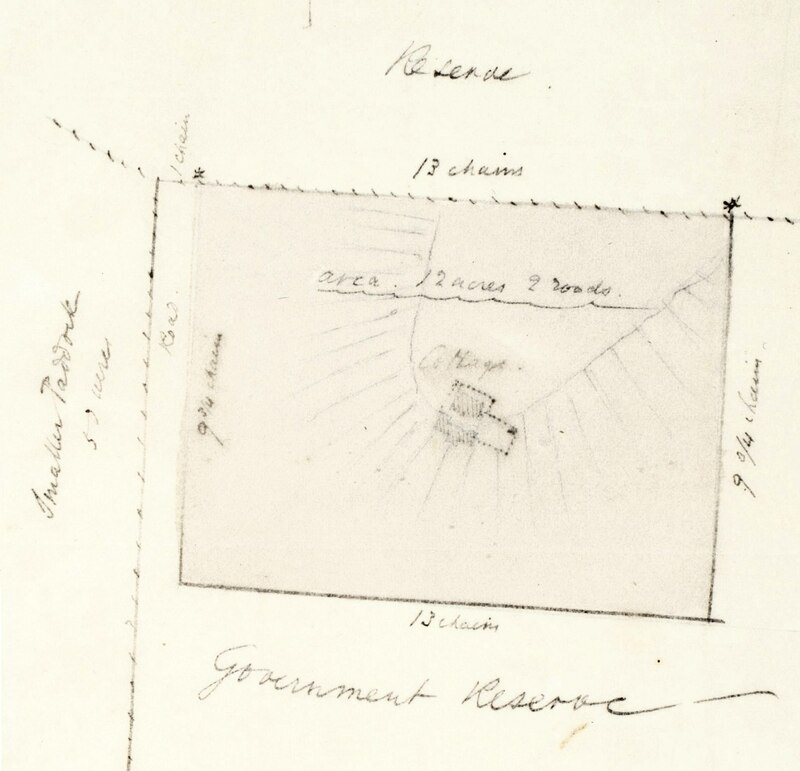 Letters and sundry papers - Charles Albert La Trobe, 1874-1876, transcribed by Helen Armstrong. 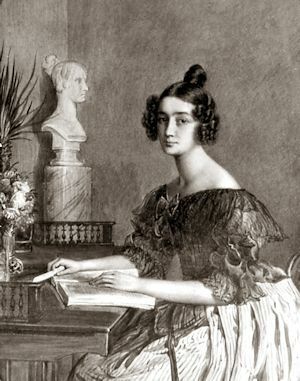 ‘Cécile and Eleanora La Trobe’s letter from Corcelles to Rose Pellet’ - 23 December 1853 / 6 January 1854, edited by Marion Johnstone, La Trobeana, Vol.12, No.2, July 2013, pp.25-28. ‘Eleanore La Trobe: the first baptism at St James’ Old Cathedral’ - letters from Eleanora La Trobe to Miss Pat Woods (Mrs Roy Applin), 1935-1937, edited by Susan E.A. 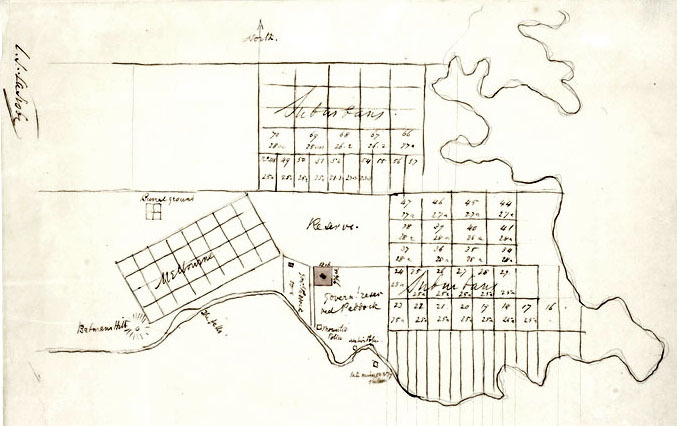 Patterson, Ancestor, Vol.26, No.6, June 2003, pp.7-9.